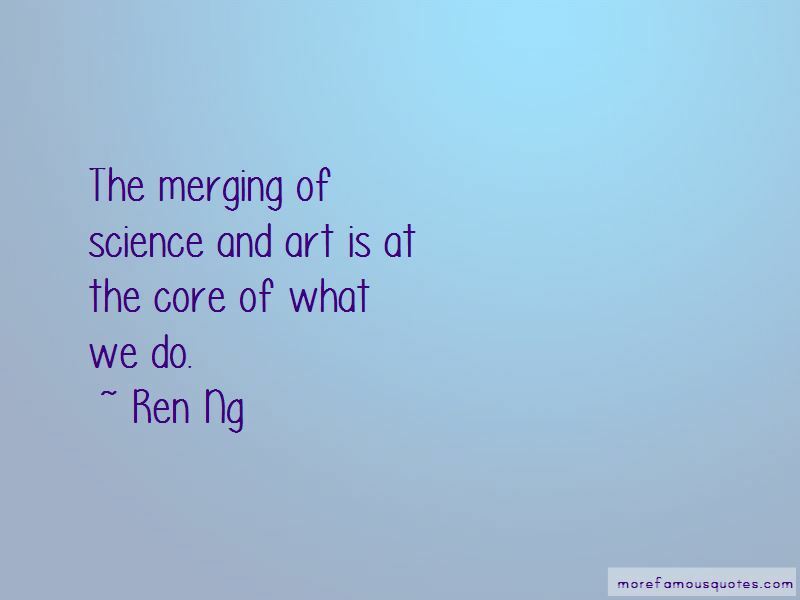 Enjoy the top 31 famous quotes, sayings and quotations by Ren Ng. Like many people out there, I'm inspired by the level of attention to detail, design and execution of Apple products. 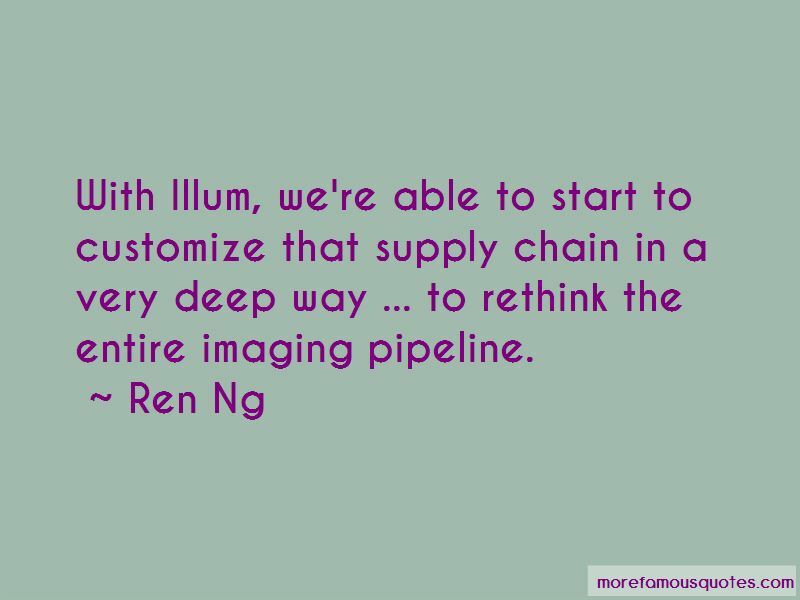 With Illum, we're able to start to customize that supply chain in a very deep way ... to rethink the entire imaging pipeline. 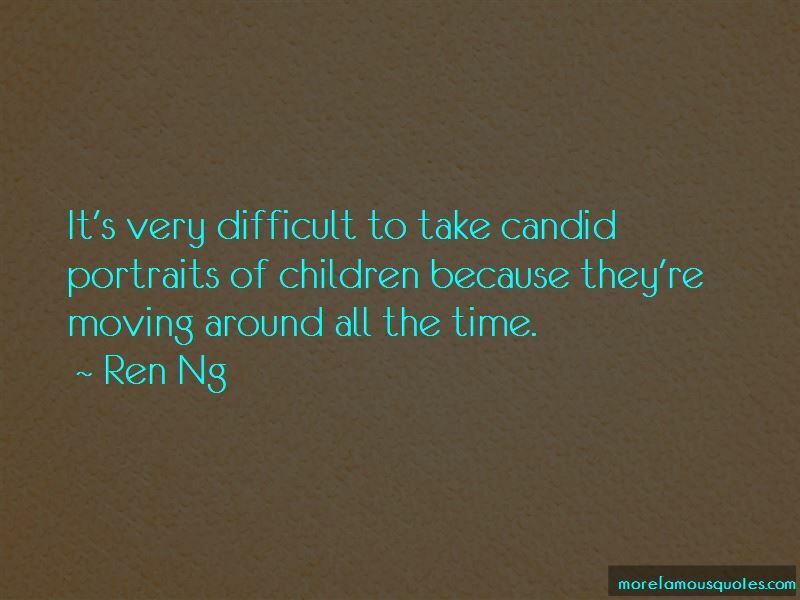 Want to see more pictures of Ren Ng quotes? 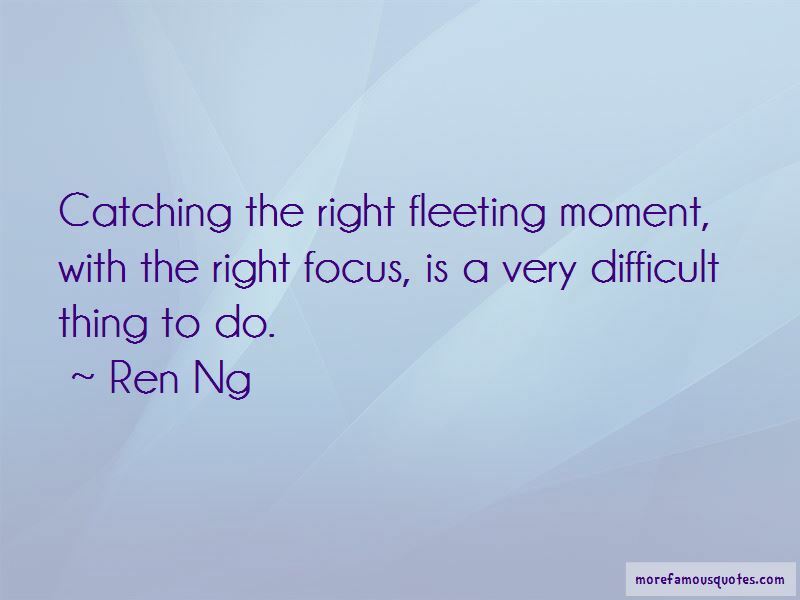 Click on image of Ren Ng quotes to view full size.